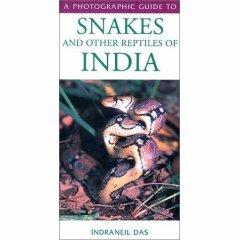 This easy-to-carry pocket guide features 243 species of the lizards, snakes, crocodiles, and turtles of India, covering both the most abundant and the most distinctive species. Each species is presented with one or more stunning color photographs. The authoritative text by Dr. Das, an experienced field biologist, describes key features for identification plus information on feeding habits, habitat, distribution, and breeding data for each species. 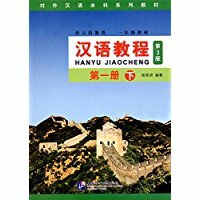 New Paperback 9.8*19 cm, 144 pp.